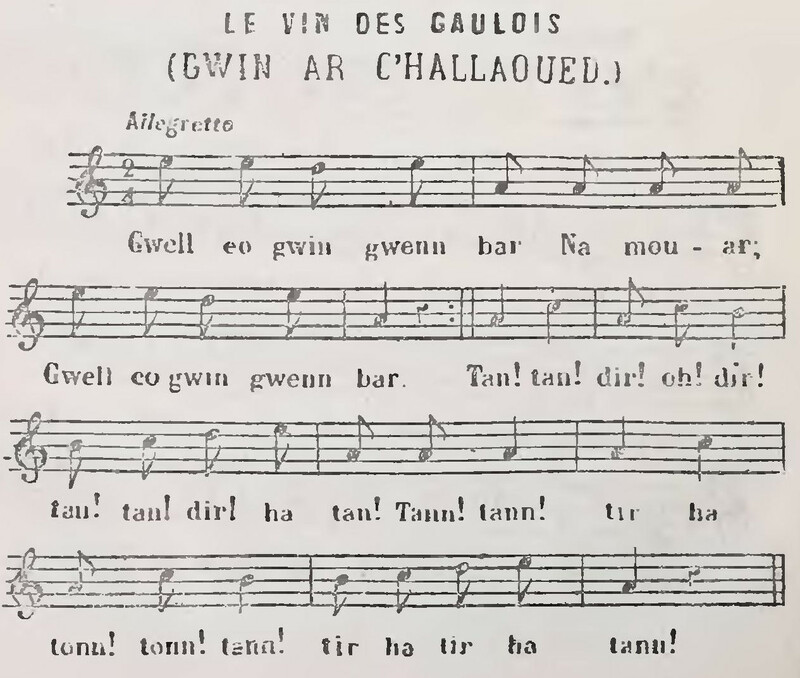 Le Vin des Gaulois (Gwin ar C’hallaoued) is a "song" sheet music from Brittany for the Vocals. This music is traditional. The lyrics of this sheet music are traditional. This sheet music has been arranged by Théodore Hersart de La Villemarqué. Is 830 a prime number?